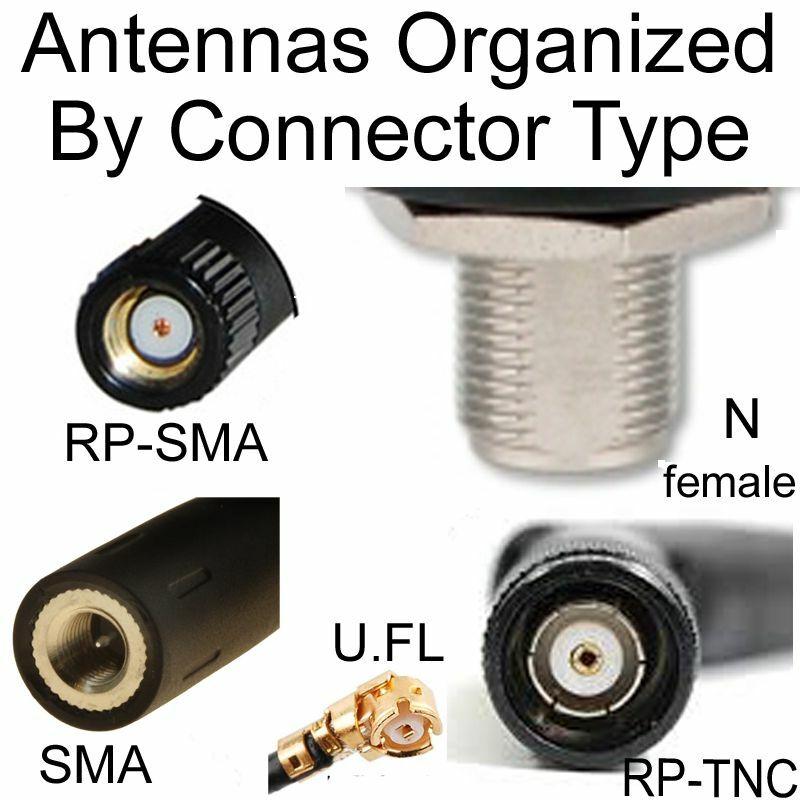 This RP-TNC gender changer has a female connector on each end. 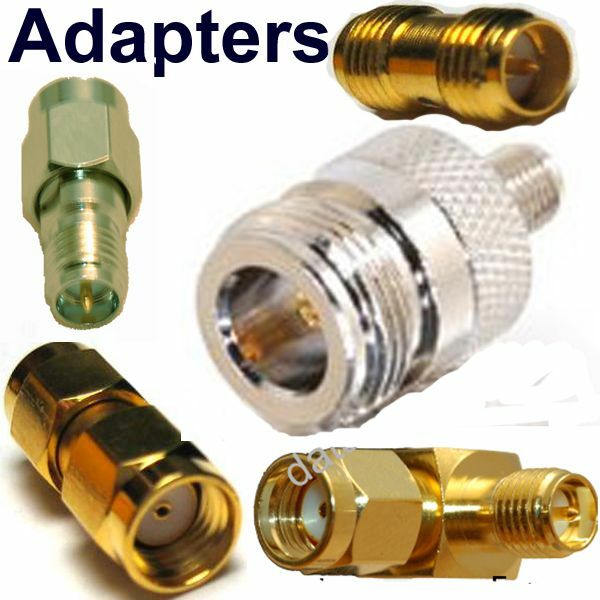 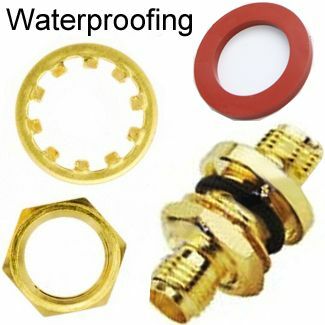 Brand new, high quality connector from ISO 9001 facilities. 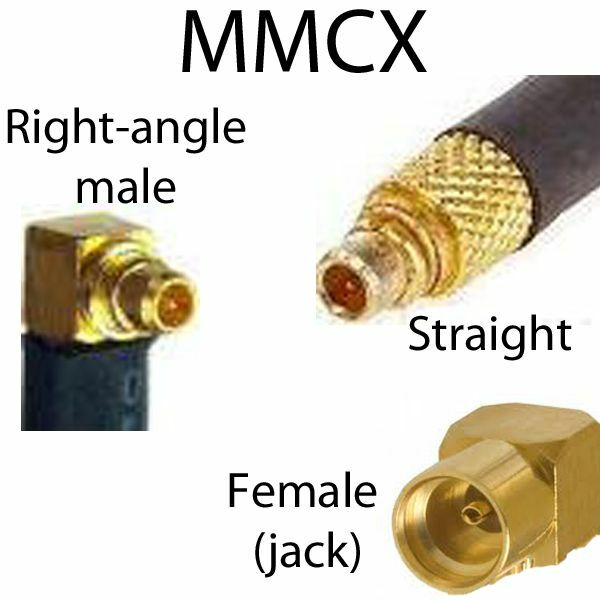 Gender of RP-TNC is counter-intuitive in two ways: Please observe picture & note it is correct. 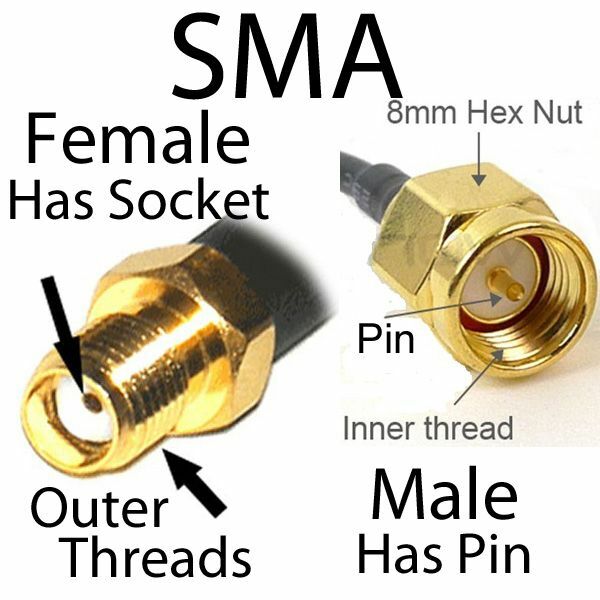 RP-TNC female has threads on outside . 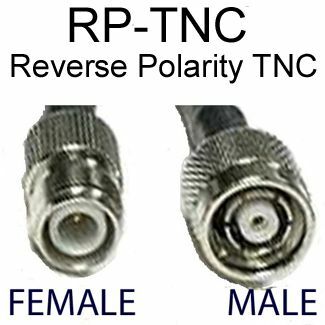 More details regarding RP-TNC gender determination.